I have immense pleasure in sharing my friend’s hobby of doing aquarium. 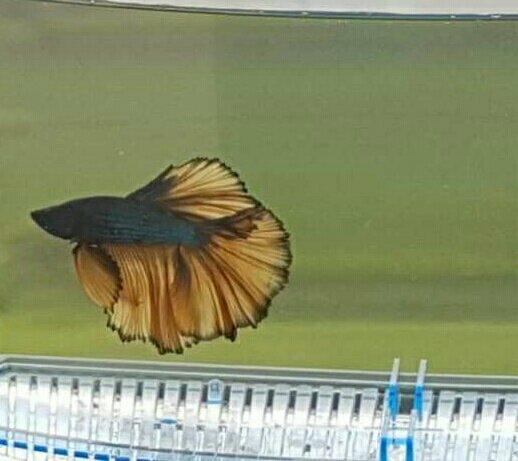 He is known for his BETTA FISH. Betta is a small colorful, freshwater gourami family fish. They are of 2.5cm basically in length. The male fish is called as FIGHTER FISH. The tails and fins are very lovely that you get very much admired. This is the pic taken by my friend Mr.Sunil WWho has the hobby of doing aquarium. The breeding methodology of betta fish is quite different and intersting. The male betta build bubble nest by thinking female betta. When female beta is ready for love, they celebrate under bubble nest. The eggs are placed by male betta in the built bubble nest. TThe FATHER’S LOVE OVER KID CAN BE WITNESSED IN BETTA. Thats the speciality of it. The fighting spirit of BETTA fish is the key features of Its success story. They build in their own COLONY. Hope u love it Guys.! !